My goal with each patient is to offer the most current options for cancer care, while establishing a relationship based on trust and hope. 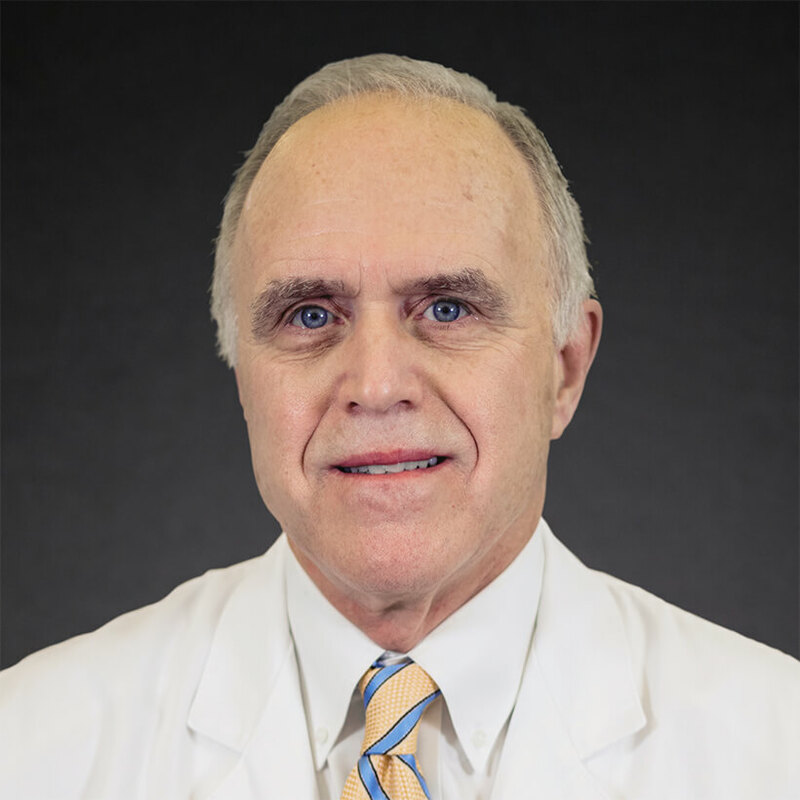 “I approach all my patients as if they were members of my family,” says Dr. Charles Fulp, Interventional Radiologist at Cancer Treatment Centers of America® (CTCA), Atlanta. Originally from North Carolina, Dr. Fulp studied chemistry at the University of North Carolina, Chapel Hill, completing his Bachelor of Arts in 1977. He remained there to study medicine and earned his Doctor of Medicine in 1982. Dr. Fulp then began his residency training in general surgery, before transitioning to a radiology residency at the University of North Carolina Hospitals. During this time, he served as Chief Resident for one year. A practicing radiologist with more than 25 years of experience, Dr. Fulp practiced interventional radiology at a tertiary care center in Atlanta prior to joining CTCA® in 2012. Dr. Fulp has received board certification in diagnostic radiology, as well as vascular and interventional radiology from the American Board of Radiology. He is a member of the Society of Cardiovascular and Interventional Radiology, American College of Radiology and the Radiological Society of North America. Dr. Fulp has published research and other communications in prominent medical journals. He is licensed to practice medicine by the States of Georgia, North Carolina, South Carolina and Alabama. At CTCA, Dr. Fulp incorporates recent technologies into his treatment, including Y-90 radioembolization, chemoembolization and thermoablative procedures. He strives to provide his patients with emotional support. “I do my best to ensure that every interaction I have with patients is done in a spirit of caring and mutual understanding,” says Dr. Fulp. He also makes sure his patients are fully informed about their disease and care plan. Dr. Fulp has expertise in treating advanced malignancies and in caring for patients who require palliative care. His approach is in keeping with the CTCA model of Patient-Empowered Care®. “CTCA is about caring for the patient, not just treating the patient,” he says. When away from work, Dr. Fulp enjoys getting plenty of exercise, snow skiing, fly fishing, hiking and mountain climbing.